We’ve assembled a panel of Experts! 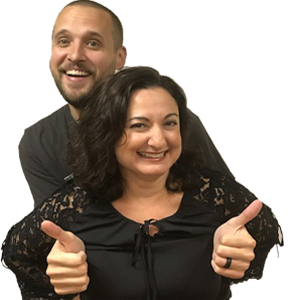 Listen to 100.7 LEV around 8am weekday mornings! Dr Coyle- What is Child Abuse Prevention Month? 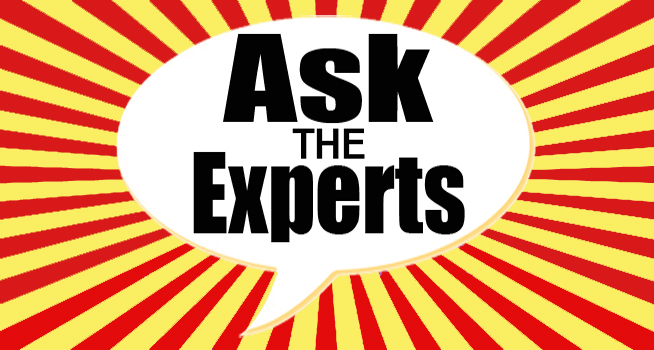 Have a question for the EXPERTS? Click on the email link below!